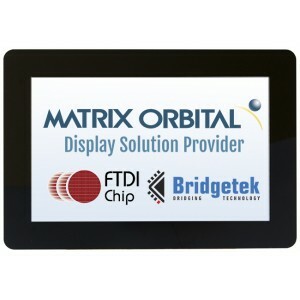 The MOP-TFT800480-50G is 800x480 pixel, 5.0" parallel 24bit RGB interface TFT. 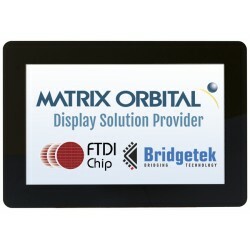 Hardware Datasheet for the MOP-TFT800480-50G-BLM-TPC. 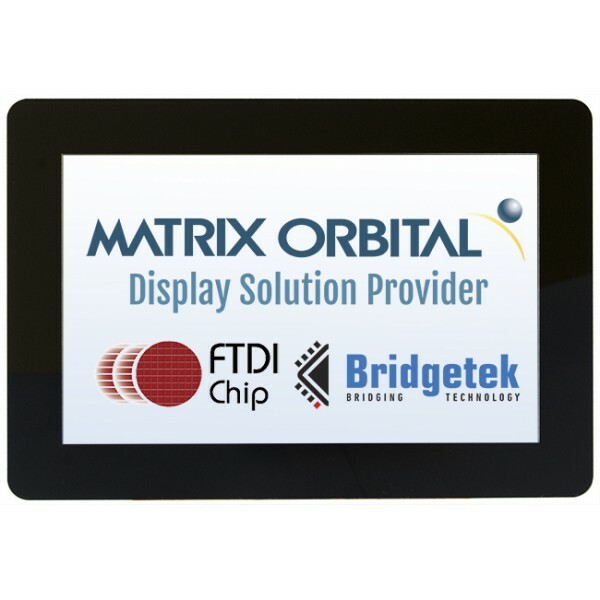 PDF style drawing for MOP-TFT800480-50G-TPC. DWG style drawing for MOP-TFT800480-50G-TPC. Step style 3D Drawing for MOP-TFT800480-50G-TPC.